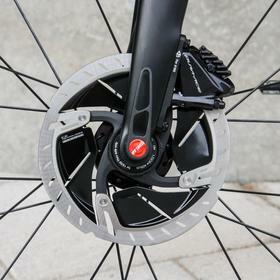 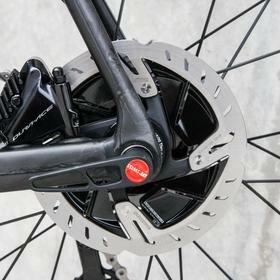 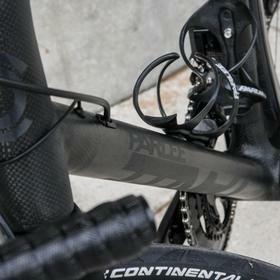 The Parlee Z Zero Disc is unparalleled in comfort and handling. 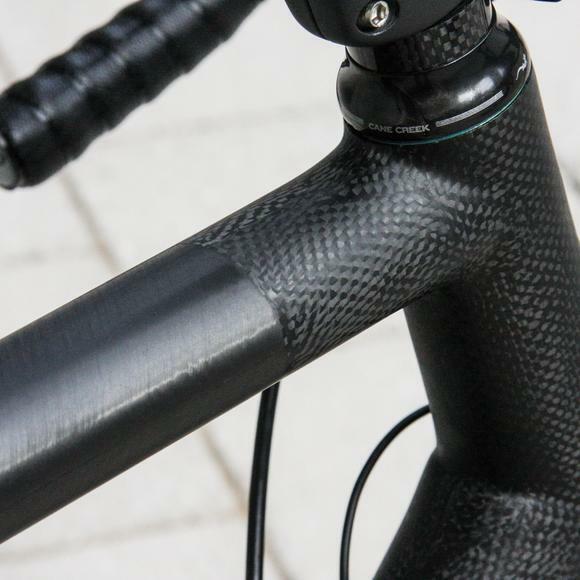 Every frame is hand built in Beverley, Mass., with carbon tubing made in house at Parlee. 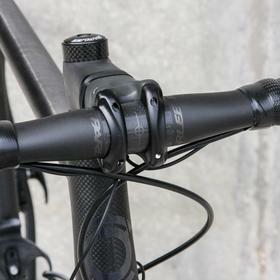 The tubes are chosen based on rider weight and style, every Z Zero being truly unique. 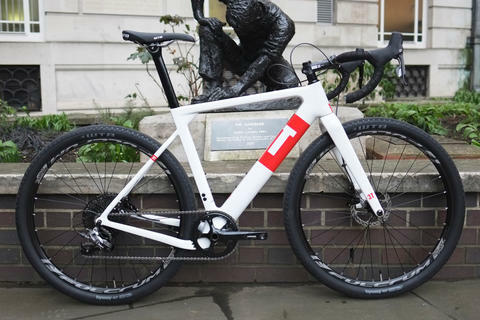 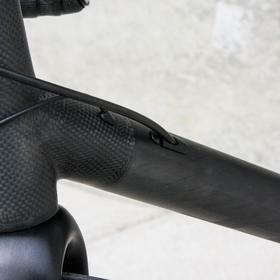 This frameset features some of their ghost logos, so subtle as to be almost invisible. 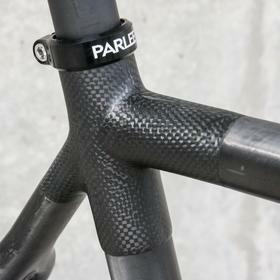 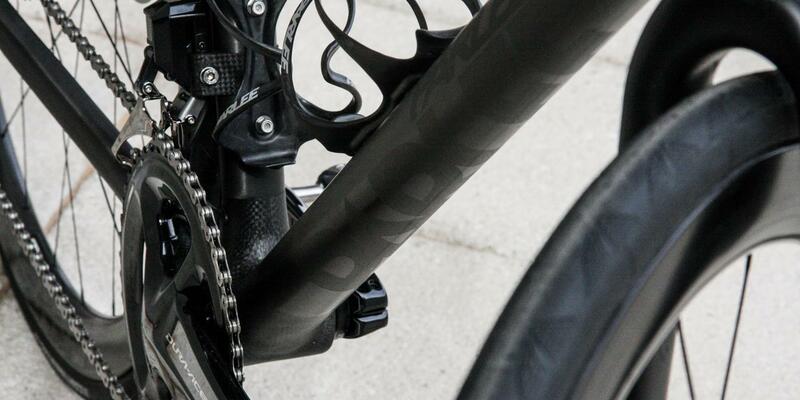 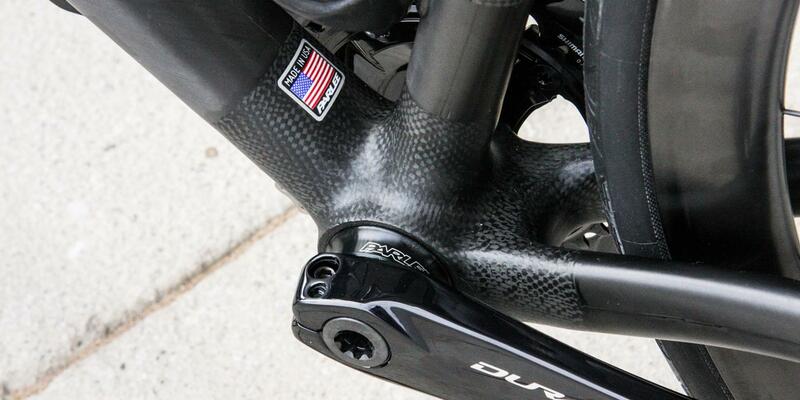 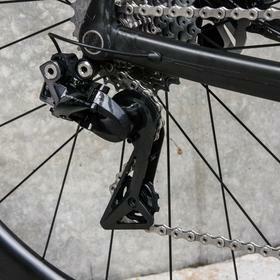 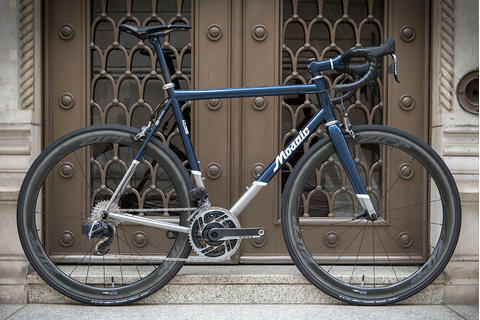 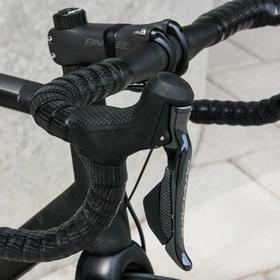 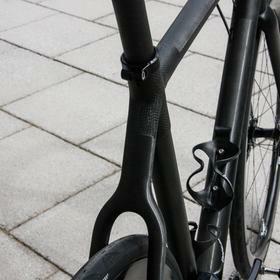 Parlee's over-sized bars add further to the handling, incredibly tough and light. 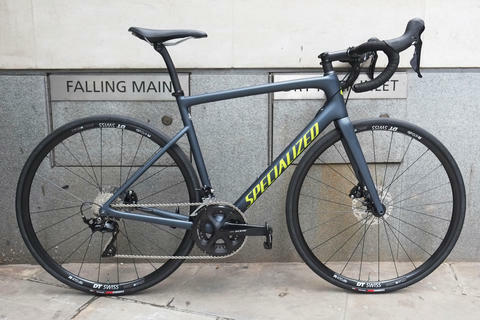 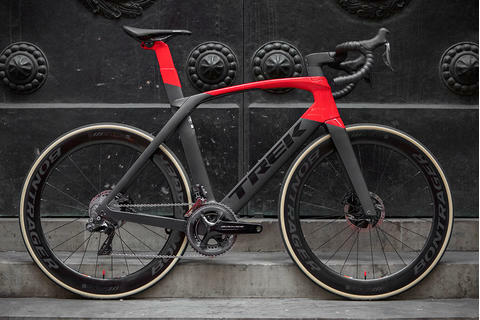 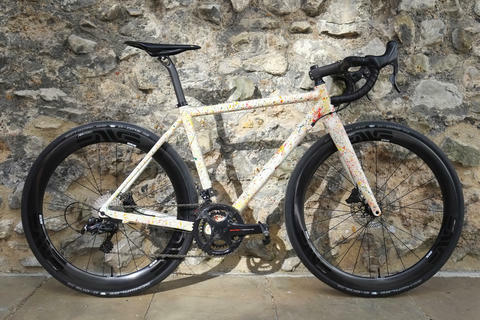 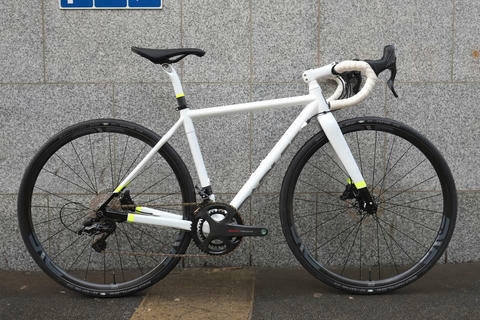 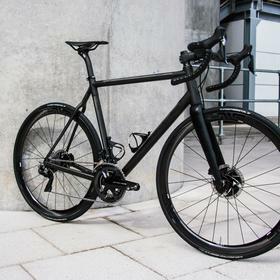 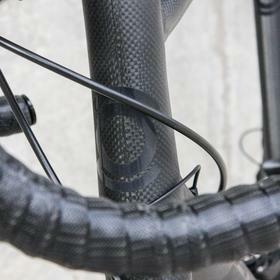 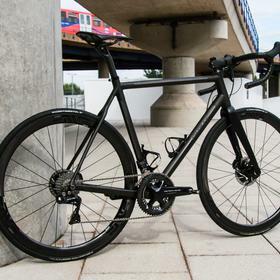 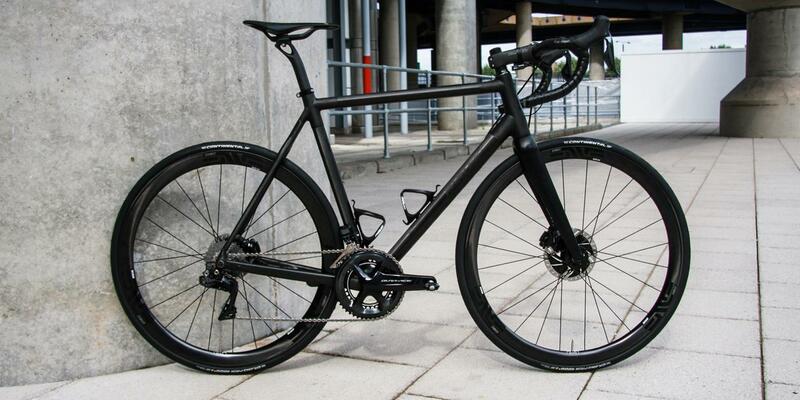 For your own Parlee Z Zero, perfectly fitted and expertly built, come and see us at Bespoke Cycling, London.